BOTOX is usually used to treat dynamic wrinkles. Dynamic wrinkles are those wrinkles which are caused because of muscle movement. BOTOX works by injecting bototulinum toxin which stops the nerve from making the movement which causes the wrinkles. BOTOX effect lasts for around 3-6 months depending upon the individual muscle response. There are a few known complications of this which can be discussed accordingly. Dermal fillers are used to treat static wrinkles. Static wrinkles are those wrinkles which are visible only when the face is relaxed. Static wrinkles are caused by the dermal layer of the skin becoming thinner. Dermal fillers are good at stopping these types of wrinkles from appearing by making the dermal layer thicker. There are several types of fillers as well, including fillers with hyaluronic acid to fillers with collagen. Fillers effect will also be self-limiting, lasting somewhere from 6-9 months. 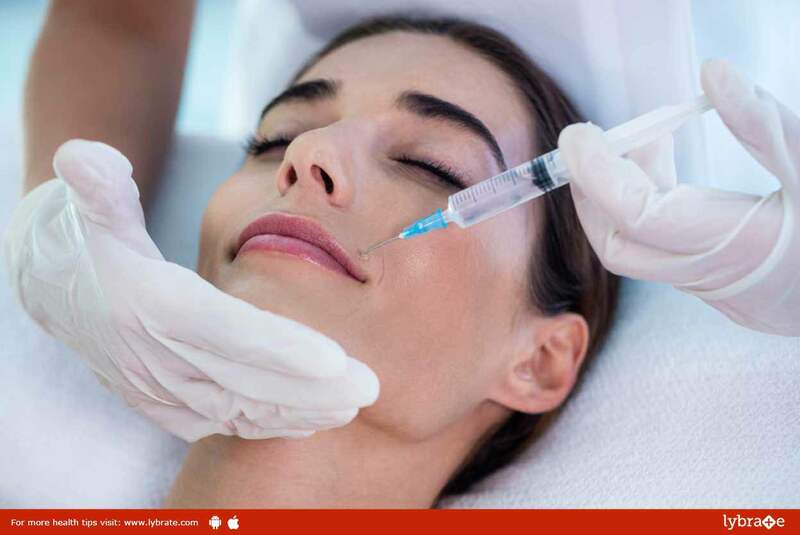 As mentioned earlier, whether you use any of these new anti ageing treatment BOTOX or dermal fillers, depends completely on what type of wrinkles you have. The cosmetic surgeon generally recommends BOTOX injections, if you have dynamic wrinkles and dermal fillers if you have static wrinkles. If you wish to discuss about any specific skin problem, you can consult a specialized cosmetic surgeon and ask a free question.